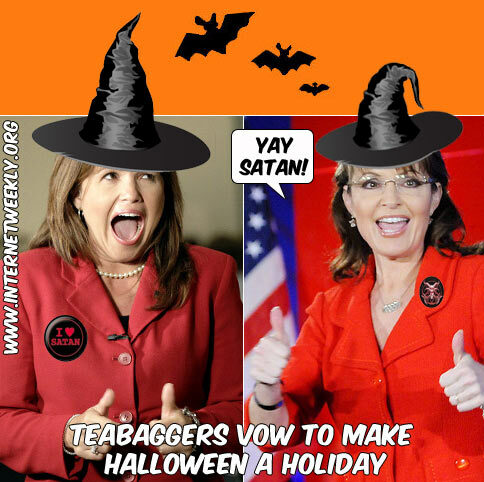 Bad News Arising For Palin? As Etta James once famously said, “At last”! 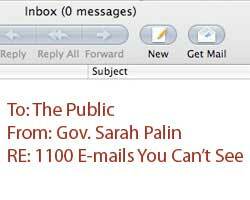 Some 24,000 emails from Sarah Palin’s tenure as Governor of Alaska will finally be released and made public tomorrow. After some 1,150 days of delay tactics by Palin, present Alaska Governor Sean Parnell and the Republican Party, the secret emails will finally be sanitized by the light of day. Despite her best efforts to conceal the emails, the former ex-quitting half-term Governor of Alaska has been compelled by the courts and Alaska’s Attorney General to produce the documents requested by multiple news agencies pursuant to the Freedom of Information Act. Palin even went so far as to claim that the news agencies would be required to pay $ 15 Million for copying charges when in fact the true cost is only $ 725.97. Palin must have something to hide as she said last week, “A lot of those emails obviously weren’t meant for public consumption,” and people who read them will “never truly know what the context of each one of the emails was.” Oh Sarah, you really should have more faith in Americans and their ability to read. Granted, if her emails in any way resemble her manner of speech, a translator may be required. It should be noted that there are more Palin emails that will not be released Friday. 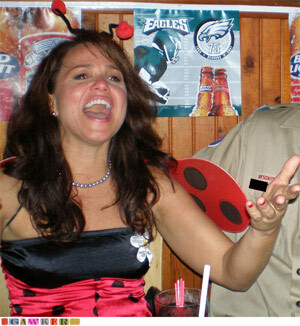 It is common knowledge that the deceptive Governor conducted some of her state business on a private Yahoo account. She has been accused of attempting to get around open records laws by using the private account and there is a court case pending which will decide whether those “private” account emails must also be released. 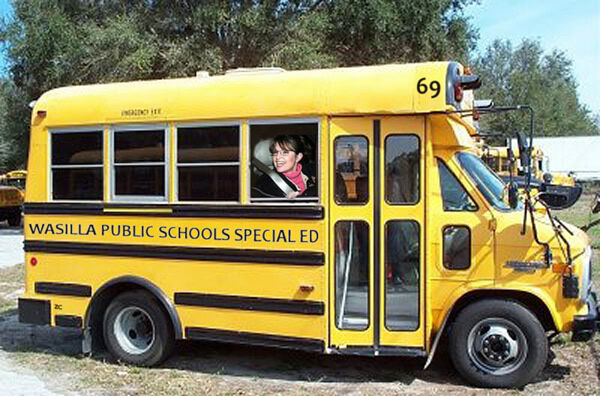 In the meantime the court has ordered Palin to preserve those communications in case they too are deemed public. Lynnrockets predicts some bad news arising. 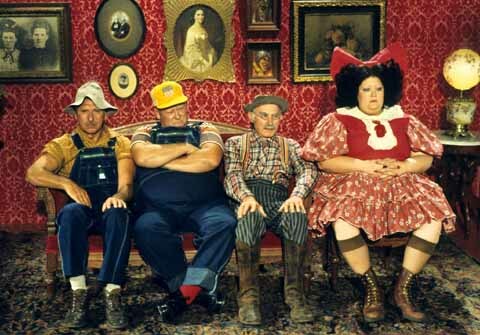 Palin Is Once Again Being Crushed By The Weight Of The Polls! 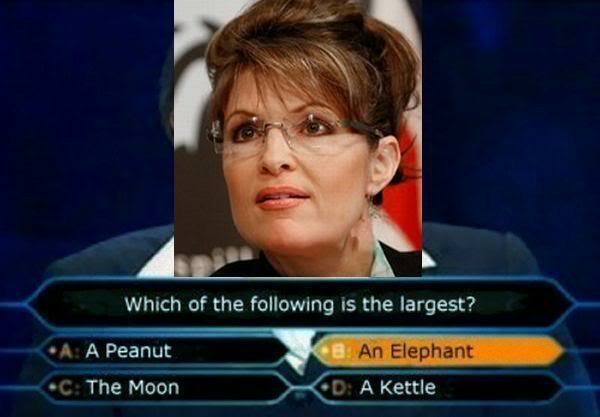 Palin on "Who Wants To Be A Millionaire"
The newest Washington Post/ABC News Poll brings more bad news for Sarah Palin. 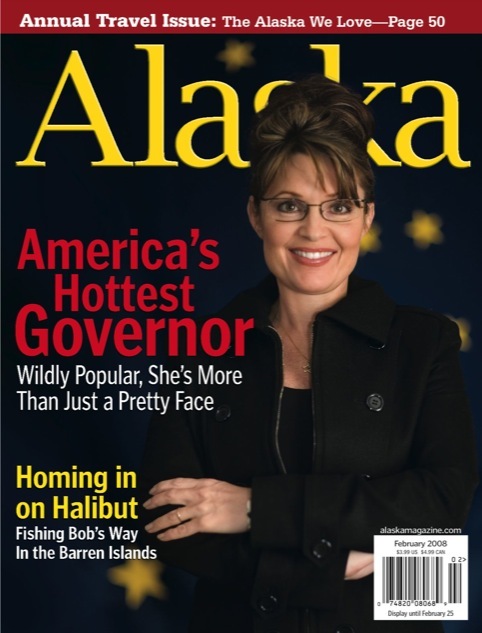 It would appear that the former ex-quitting half-term Governor of Alaska’s recent cross-country history-fabricating family vacation/campaign tour/publicity stunt has not helped to elevate her status amongst American voters. The Washington Post reports that according to the poll, almost two-thirds of all Americans say they “definitely would not” vote for Palin for president. She is predictably unpopular with Democrats and most independents, but the new survey underscores the hurdles she would face if she became a candidate: 42 percent of Republicans say they’ve ruled out supporting her candidacy. More than six in 10 Americans say they do not consider Palin qualified to serve as president. Scott Brown Beats Elders Down! Senator Scott Brown (R-MA) may have just alienated a large segment of his support base. Last Friday the clothing-challenged Republican announced that he would vote in favor of Teapublican Paul Ryan’s (R-WI) House-passed budget plan which calls for the dissolution of Medicare and replacement with a voucher system. “The leaders will bring forward (Budget Committee Chairman Paul Ryan’s) budget, and I will vote for it, and it will fail,” he said. The consensus opinion of most analysts is that such a change would hurt the elderly in at least two ways. It would not only force elders to make difficult decisions about choosing from a multitude of confusing private health insurance policies at a time in their lives when (as the result of advancing age) they are less capable of making such decisions, but it would also subject them to being personally responsible for increasing premium and medical costs. The Boston Globe reports that after “the House passed the budget, Senate majority leader Harry Reid, Democrat of Nevada, vowed that his chamber will hold a vote on it, forcing Brown and other potentially vulnerable Republicans in the 2012 elections to take a stance on the cuts. 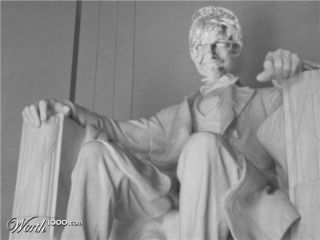 A vote is expected before Memorial Day.” It is the Democrats’ intent to force GOP Senators to either vote in favor of curtailing benefits to senior citizens (which may cause a voter backlash from this ever-growing voting bloc) or to vote against the Ryan plan as passed in the House (which will highlight a fracturing of Republican unity on the issue). It is a win/win situation for the Party of Roosevelt. Of course Massachusetts Democrats are also determined to win back Edward M. Kennedy’s senate seat and Brown’s rejection of senior citizens may be the spark they need to accomplish that goal. Democrats were complacent in the special election of January 2010 and consequently, Scott Brown surprisingly won with the assistance of out of state Tea Party support and money. But a re-dedicated Democratic voting base re-emerged in the November mid-term elections and Democrats were victorious in every state-wide election. Furthermore, inasmuch as Brown has voted against the Tea Party on such issues as the financial regulatory overhaul and the repeal of the military’s “don’t ask, don’t tell” policy, his support from the group is in question. The Boston Globe also reports that David Certner, legislative policy director of the AARP, the nation’s largest group representing retired Americans, said that the elderly are protective of Medicare because it plays such a huge role in their lives and well-being. This Medicare vote could spell the end for Scott Brown’s US Senate tenure. Let’s hope so. Wow, talk about reversing yourself. Does Scott brown have any firmly held convictions or beliefs?